Using a Graphic from SmartArt? 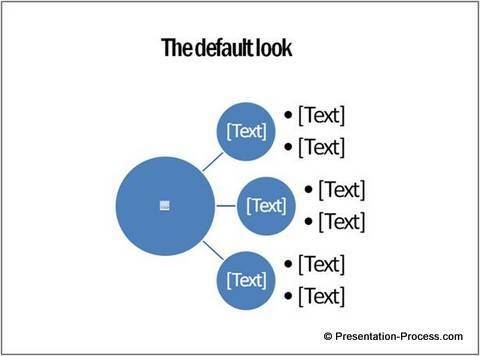 Don’t settle for the default look of the diagram. Make subtle variations to make your diagrams unique and interesting. 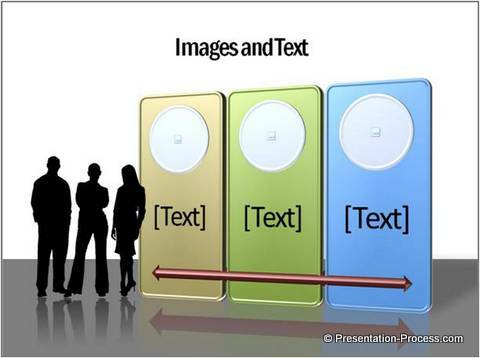 It is heartening to see a growing trend in business presenters using visuals to represent their business ideas. 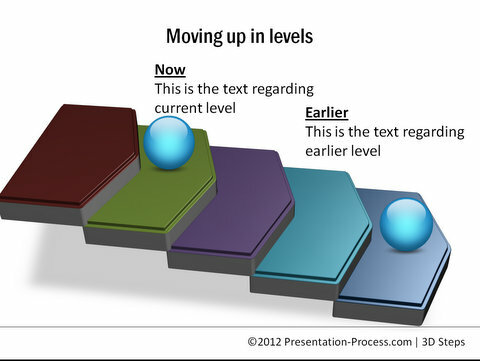 We get to see more diagrams in corporate and investor presentations, than what it used to be 3 years ago. But, the issue is – the tool is being overused to the point of being boring and clichéd. Does it mean that you should stop using the tool? The answer is – No. The tool is too good to be ignored. However, you may need to use the tool a bit better than others, if you want to hold your audience attention. There is so much more you can do with SmartArt than what is immediately apparent in the default options of the tool. A bit of creativity can take your diagrams to the next level and make your slides interesting and unique. Next time when you insert a in-built diagram, take a moment to right click the shape and play around with ‘Change Shape’ option. You never know what you might discover. Next time you insert a SmartArt layout, go to Design tab in the toolbar and play around with perspectives. You would be amazed at the kind of variations you can come up with. 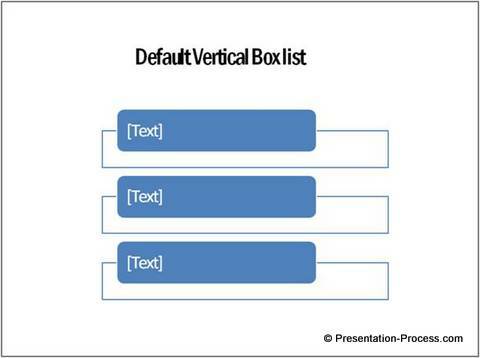 Many presenters are afraid to experiment with the default shapes. 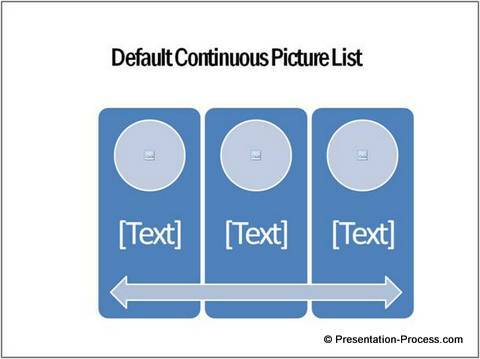 So, they end up showing something as boring as this ‘Default Continuous Picture List’. 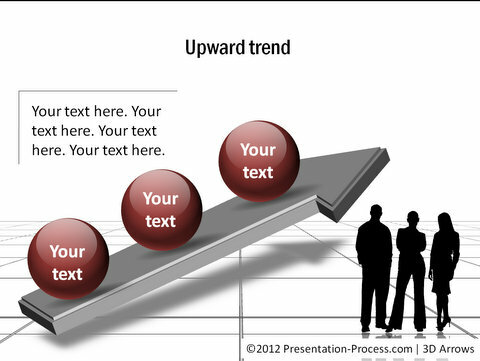 So, the next time you stick a SmartArt Graphic on your slide, see how you can treat it differently. With a bit of imagination and willingness to experiment, you can make tons of improvements to the look and feel of your slides. If you are a business presenter, we realize that you may not have the time to play around with the tools like a designer would. Your creativity may not be as strong as your business skills. 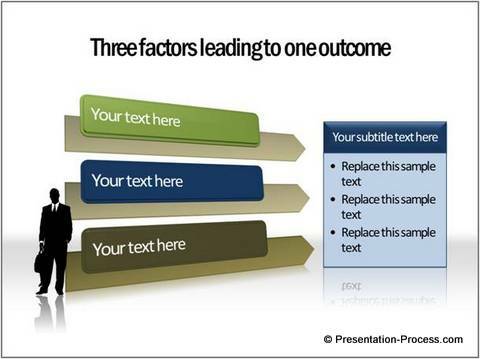 Your PowerPoint skills may not be as refined as your persuasive skills in a board room. 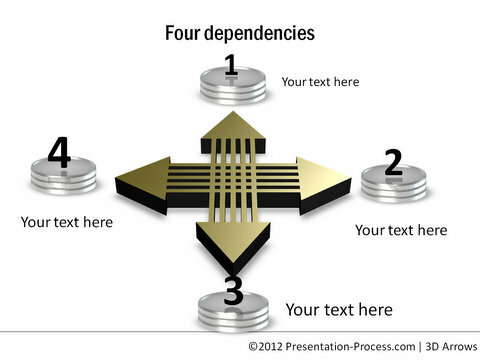 That is why; we came up with our ‘750+ PowerPoint Charts and Diagram Templates pack for CEOs’. The pack has more than 750 fully editable diagram templates that are not just elegant but highly creative. 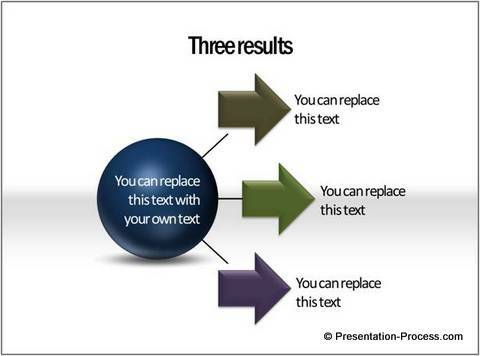 All you need to create a stunning slide deck is – to copy our diagrams to your slides and replace the sample text. 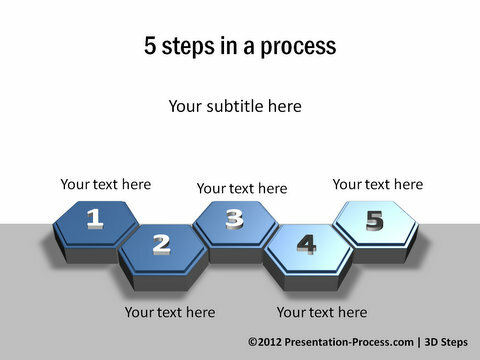 Making professional business presentations has never been easier. 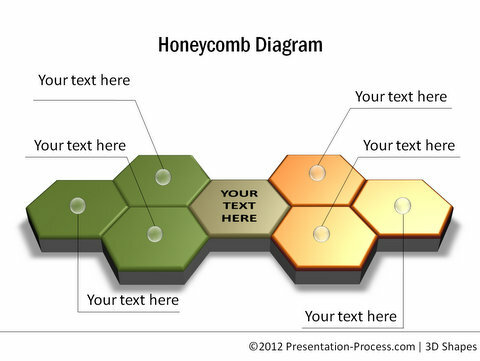 If you are a business presenter, and have not seen our diagram templates collection yet, you are missing something. 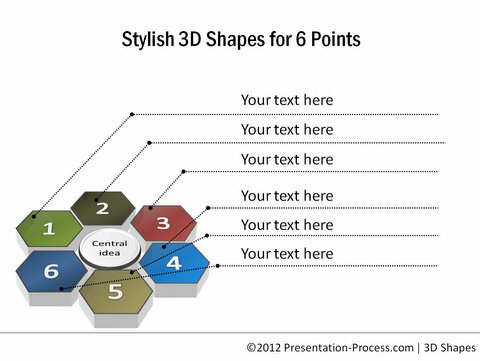 Browse our collection now, and see how the product can change the way you create your business presentations forever.